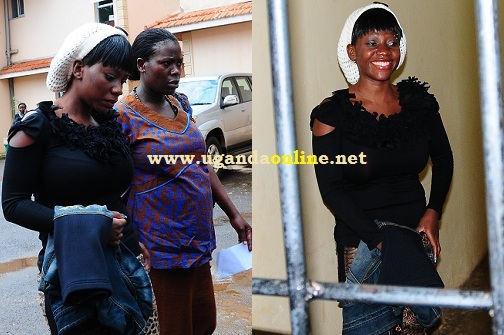 Bad Black who is currently in Luzira and expected to come out tomorrow once her bail application is granted is faced with yet another problem that stems from the former lover blocking the company accounts. 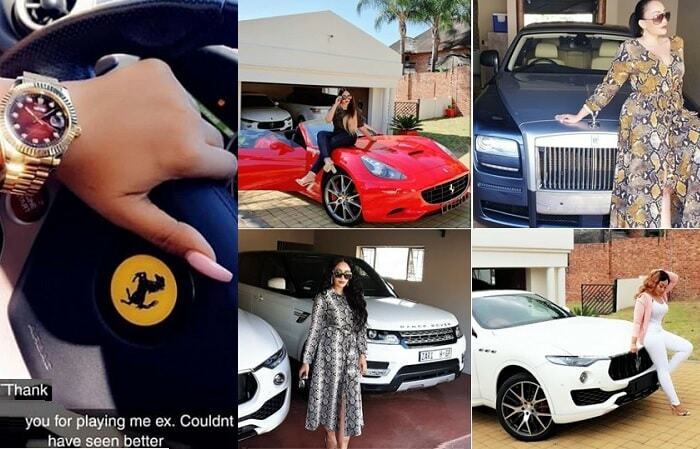 These blocked accounts are the very accounts Bad Black has been using to withdraw the money she has been splashing around. 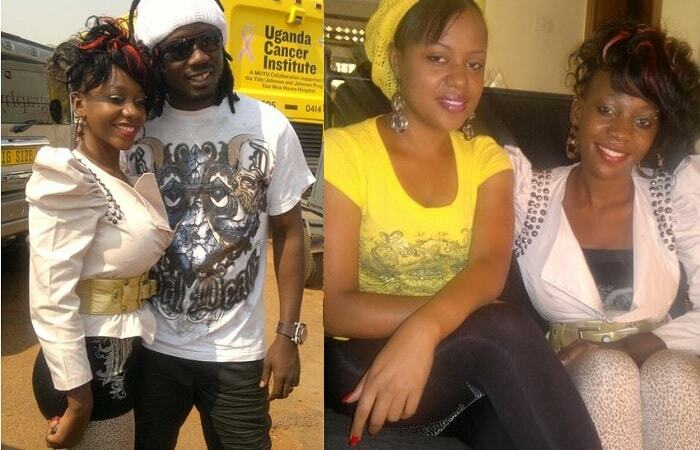 She is now looking for money to bail her out which stands at Shs50m. Most of her rides could end up going at half price if not already attached just to raise the money to bail her out. The blocking of the accounts simply means tough times for the 22 year old who had set a 'legacy' of her own. 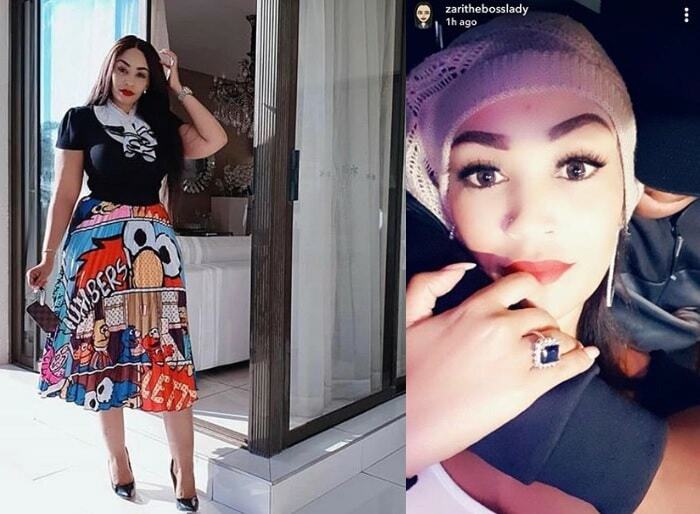 The former lover is now on a massive hunt for a replacement for Bad Black but with some lessons learnt from Bad Black, the next chic should enjoy the dime in a humble manner.